Dental Implants or Dentures, Which is Right for You? About three million people have dental implants today and that number grows by 500,000 every year, according to the American Academy of Implant Dentistry. For people who are missing teeth from traumatic injuries or devastating disease, this method of teeth replacement can be truly life-changing. While options such as dentures may offer an effective solution, they may not be as comfortable and long-lasting as dental implants. That is why dental implants are often the first solution that oral and maxillofacial surgeons such as myself will recommend to patients to replace missing teeth. Dental implants are often the preferred alternative to dentures since you do not have to worry about removing them or taking special care of them as you would removable dentures. Dental implants are surgically inserted into your jaw bone so you can enjoy a natural, strong set of teeth that look and feel just like natural teeth. One of the most popular and effective dental implant procedures for patients that are missing a full arch of teeth is the All-on-Four® treatment protocol. Unlike dentures, the All-on-Four® is fixed in place in your mouth using four dental implants. The set of beautiful new teeth is then attached to the dental implants. 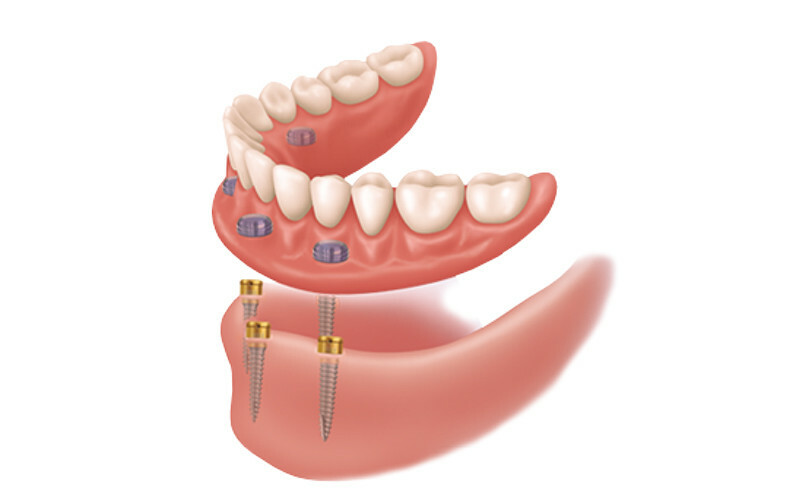 After a brief healing period, permanent teeth are attached to the implants. This innovative procedure, which I have been providing for my patients for many years, allows placement of permanent replacement teeth without major bone grafting procedures. Utilizing dental implants and a fixed prosthesis, oral rehabilitation is predictable and initial results occur on the same day as surgery. Although dentures are specially made to fit over your alveolar bone – the ridge of bone that contains the tooth sockets and holds teeth – it may take some time for your mouth and jaw to adjust. Patients often experience discomfort while adjusting to their new set of dentures. Dental implants, however, create a solid, durable system that enables you to enjoy a full set of teeth that you can care for just as you would your other natural teeth. They look and feel like your own teeth and do not disturb adjacent teeth throughout their life in your mouth. Dental implant patients who come in for their follow-up visit often tell me how pleased they are with their new set of teeth. 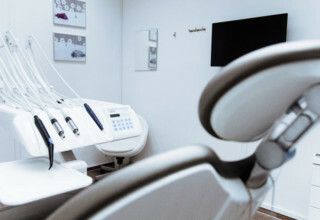 They experience very little discomfort during healing time and feel confident that their dental implants look just like the other teeth in their mouth. Patients say, “I am so glad I did it” and “I wish I had done it sooner.” While not everyone is a candidate for dental implant surgery, this is one of the most recommended procedures in my practice for those who qualify. Indianapolis Oral Surgery & Dental Implant Center is awarding one deserving individual from the Indianapolis area a free All-on-Four® procedure and the opportunity to gain a new smile, restored confidence and other benefits. 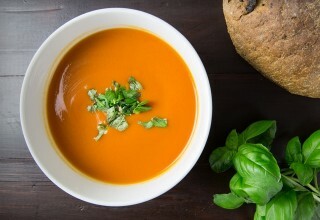 To see if you qualify and to register, please visit http://indianapolisoralsurgery.com/secondchance. Previous PostTop 6 Tips to Finding the Right Denver PsychologistNext Post Dentures or Dental Implants. What is right for you? About Lawrence G. Falender, DDS Dr. Falender is a board-certified oral and maxillofacial surgeon. He has practiced oral and maxillofacial surgery, implant surgery, and laser surgery in Indianapolis, Indiana, since 1987. Dr. Falender is a graduate of Indiana University and received his Doctor of Dental Surgery from the Indiana University School of Dentistry. He completed his residency in oral and maxillofacial surgery at New York‘s Lincoln Medical Center, an affiliate of New York Medical College. 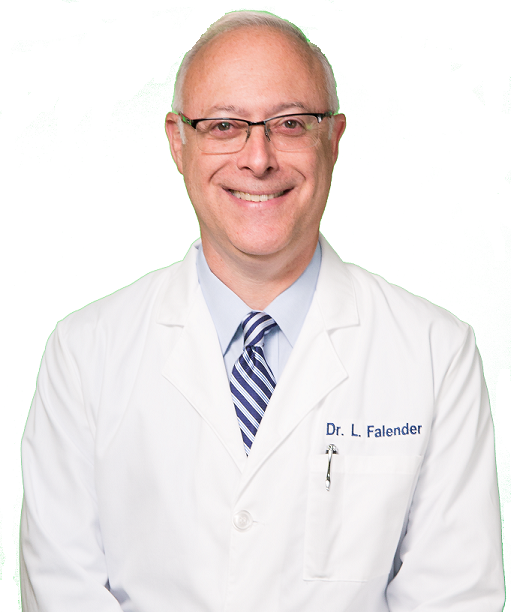 Dr. Falender is a Diplomate of the American Board of Oral and Maxillofacial Surgery, a Diplomate of the International Congress of Oral Implantologists, and a Fellow of the American Association of Oral and Maxillofacial Surgeons. Dr. Falender is a frequent lecturer on implant dentistry and has published numerous articles.